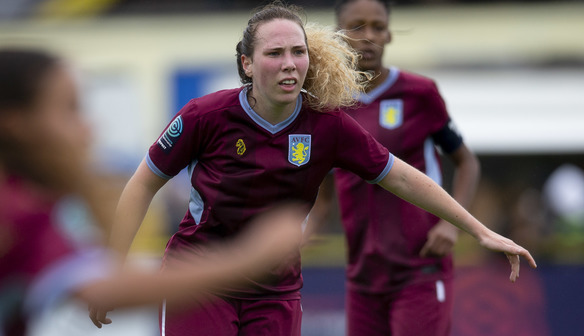 Find out more about Aston Villa Ladies midfielder Aoife Hurley. What’s your first football memory? I grew up with two brothers so I would always play football with all the boys in the park by our house for hours. They would hate getting beaten by a girl, so I’d get a few rough tackles. Who has been the biggest influence in your career to date and why? My parents – they have always supported me from a young age and I wouldn’t be where I am today without them. Serena Williams. I love her winning attitude and hard-working nature. 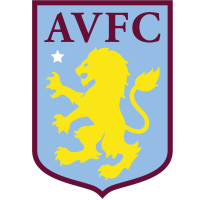 Who is your best mate in football? Alice Hassall. We were at university together and have had some great memories together. Which other position would you like to play? Goalkeeper because their training looks so fun! I’d say winning the ball back and turning defence into attack.